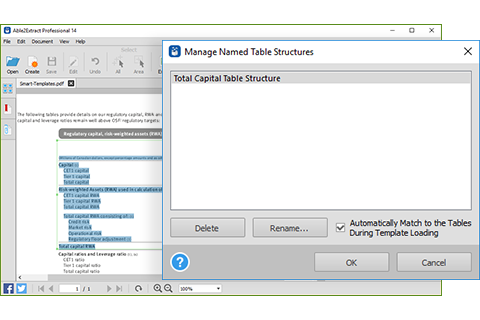 What’s New in Able2Extract Professional 14? 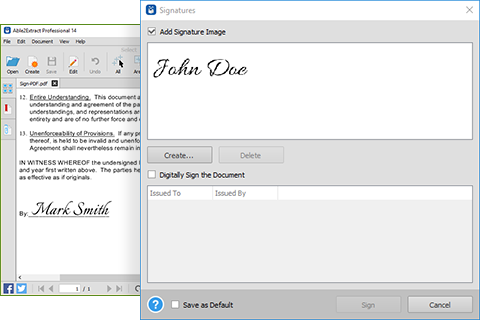 Able2Extract Professional 14 is here, and it’s better than ever before! 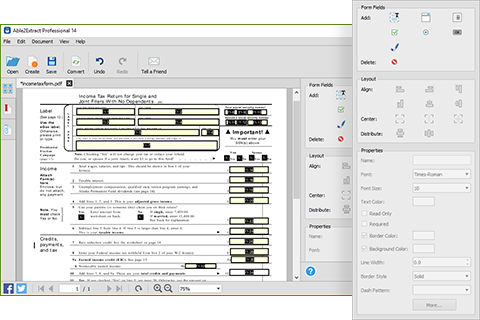 Take a look at the new and exciting features that bring the ultimate PDF experience to your desktop. 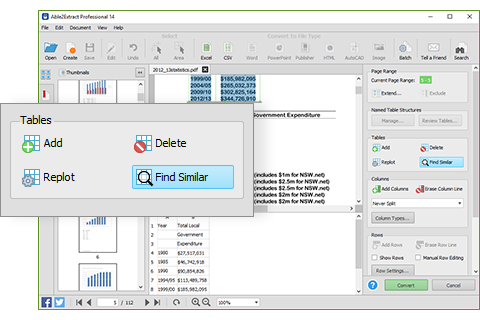 Able2Extract Professional 14 gives you advanced control over how you extract data from PDF tables. The new table search feature lets you find and select specific tables with similar structures for faster conversions into Excel. There’s no need to scroll manually through lengthy PDFs to find and convert only the tables you need. 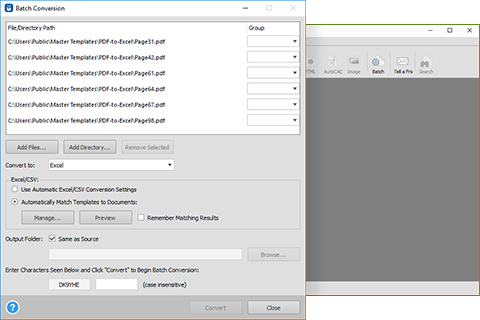 The Custom PDF to Excel feature can do it for you. 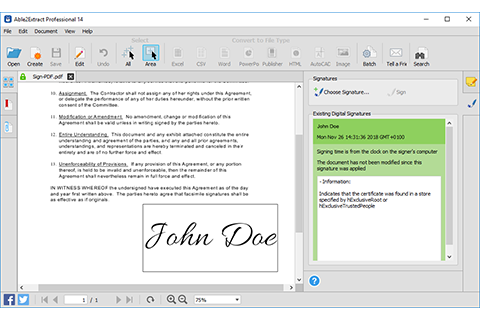 Improve the way you convert, edit and sign PDF documents!